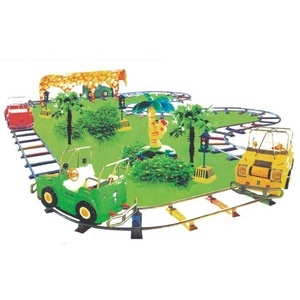 Track train drives by diesel, petrol, and electric power, while trackless train drives by fuel oil and storage battery. 2.We have more than 10 professional technicians and special hotline help you install the machine all the time. 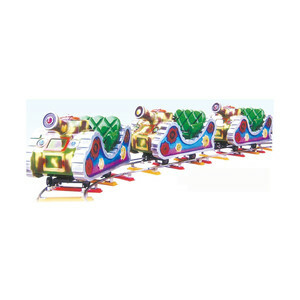 6.The regular survey for clients about the rides situation, offer clients suggestion on operation. 3) We can also pack rides according to your requirements. 6)Professional suggestion according to your special requirements. 4. Spare parts will be sent along with shipment for free. 3.We offer profound marketing strategy help clients make profit in short time. 4. Technician come to clients site to install for big rides. 5.We provide technician to training on the operation and protection of ride. 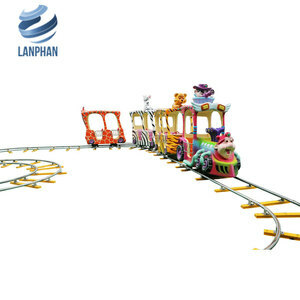 the features of amusement park electirc track train rides for sale rides 1. easy to operate, safe and interesting, more suitable for kids. Real environment Related Products High quality national standard steel to ensure the stable of structure. 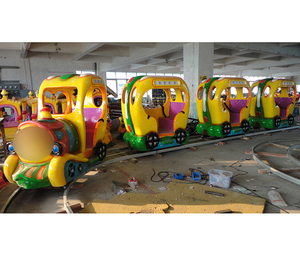 NOTE: all the large-scale rides will be load in containers in dismantlement and assemble the rides in customer's country, so we do the running test before painting and decoration to avoid the damage of painting and decoration. 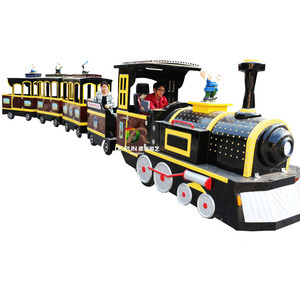 Rocket Track Train Kids mini rocket train is a new kids ride on train with rail. 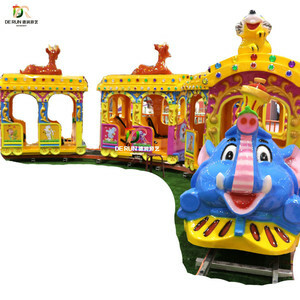 When this mini track train start running, happy children music ring, so interesting and fun for kids. How to install our products9 we can provide detailed installation video/pictures, or send engineers team. 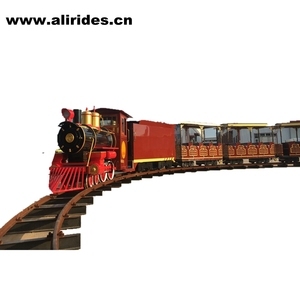 Alibaba.com offers 84 super fun thomas mini electric kids ride indoor mall train trackless for sale products. About 4% of these are other amusement park products. 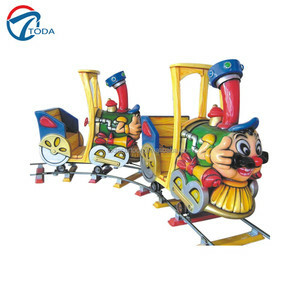 There are 4 super fun thomas mini electric kids ride indoor mall train trackless for sale suppliers, mainly located in Asia. 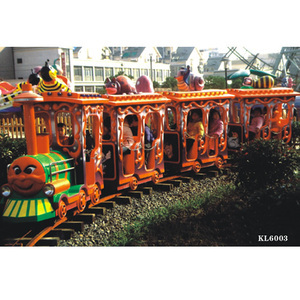 The top supplying country is China (Mainland), which supply 100% of super fun thomas mini electric kids ride indoor mall train trackless for sale respectively. 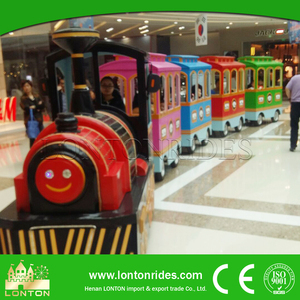 Super fun thomas mini electric kids ride indoor mall train trackless for sale products are most popular in Mid East, Domestic Market, and Eastern Europe.